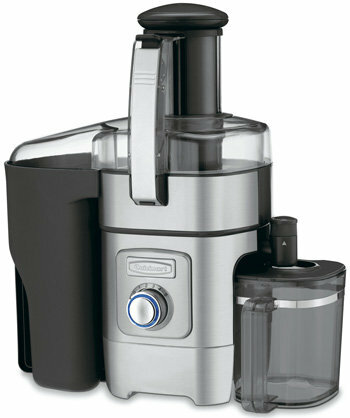 This is the summary of consumer reviews for Black & Decker CJ625 30-Watt 34-Ounce Citrus Juicer. The BoolPool rating for this product is Good, with 3.80 stars, and the price range is $19.90-$29.99. This product is too noisy . Otherwise the product is good for the price. 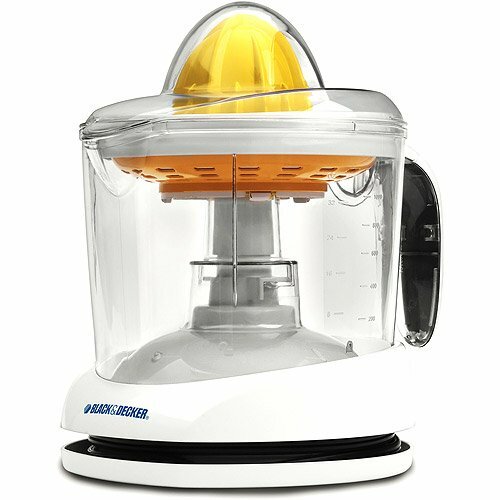 A very useful product......I can give fresh juice to my baby instead of frozen one........I'd certainly recommend this product. How many products do that? It's worth the money and you'll be happy with this product. After two week use, very happy with the product. i'll defenetly recomend to buy this product. Looked like a good product, but only lasted through 4 uses. I didnt expect to get such a good product for less money. I'm so disappointed in this product. Stopped working after ~10 months. This machine works and works without a stall or shutdown. This unit work just fine. Works fast and very effective. And it stopped working on the second use itself. 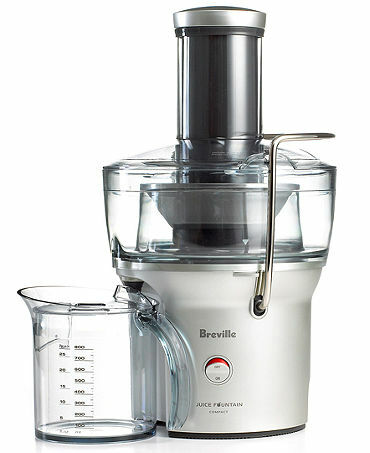 It works but could work better, at the same time I never really used juicer before and for $20 this's bargain. Had it for couple of weeks, worked once, on the second time motor burned up. It worked OK for 1 day. Parts are flimsy, but it works. 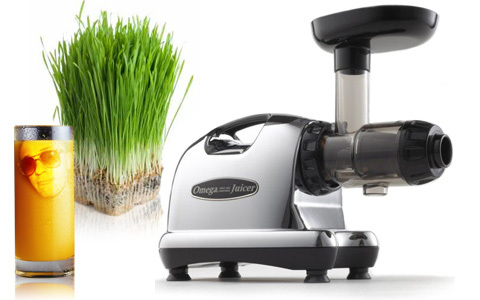 This juicer works quite well. Works well - I like it. Works pretty well for both Oranges and even larger grapefruits. 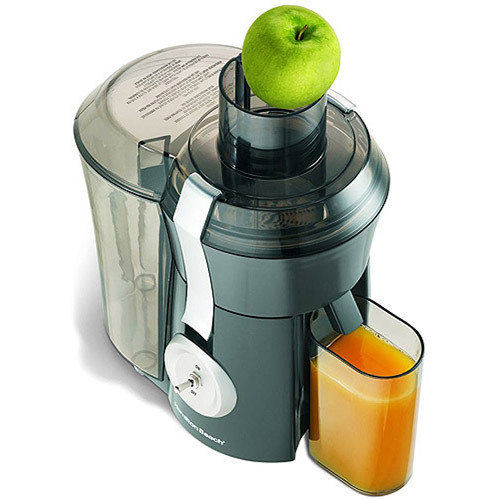 It works well as a manual juicer, and the motor works okay for powered juicing, but nothing spectacular. It worked well squeezing grapefruits for about 4 months. It's a bit noisey but works well. Awesome: I love this new machine & it works well. This's a great product, works well and can't beat the price. I love the two sizes of juice heads, the smaller cone is perfect for juicing limes. Each time I juiced a large amount (1-2 gallons of juice at a time). it really juice up perfectly...Good Job. I've also juiced lemons and limes. It works and I got my juice. juices grapefruits, limes and thin-skinned tangarines wonderfully. Both units are fairly loud when juicing. 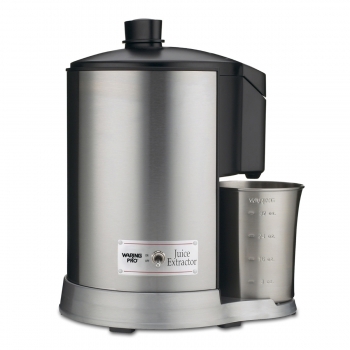 Great for juicing all citrus fruits. 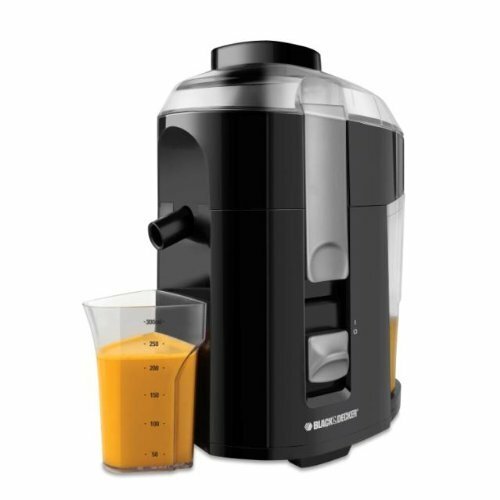 The juice goes into a removable pitcher, so you can juice a LOT of oranges in one sitting. Lots of pulp little juice. My little kids help juice too. pulp you want in your juice. You can adjust the strainer to have little or a lot of pulp. It's also pretty easy to clean and pulp doesn't get stuck in the pulp filter when you're cleaning. I think it works just fine and makes for making lemonade a lot easier than peeling a lemon.There's a pulp screen which allows for how much pulp you want in your juice, but it really doesn't allow any pulp into the juice as the screen does catch it all. I recommend it to all who need a lot of juice with little effort. But, the little juice that was made was great, especially with the pulp control. We really like the pulp choices (either none, a little, or a lot) and the sieve on top itself holds more pulp than any other machine we've owned. 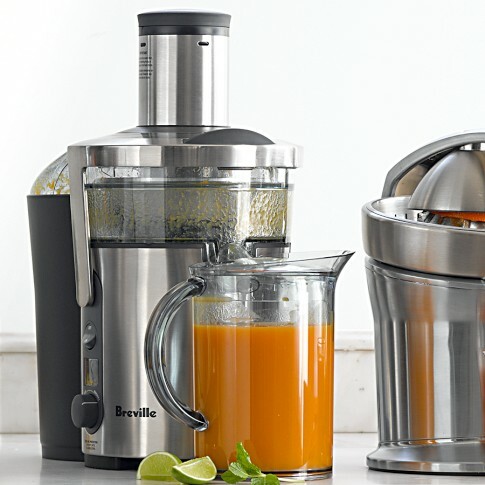 I'd recommend this juicer for people who like a lot of pulp like me and leave the pulp setting wide open to get the most juice out of every orange. Works great, easy to clean. Works well, easy to use & easy to clean. Squeezes the juice, easy to use and clean and store away. easy to clean up and store. 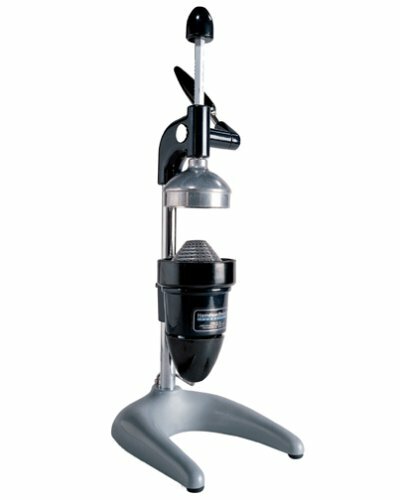 Easy to clean, easy to store, and easy to operate.